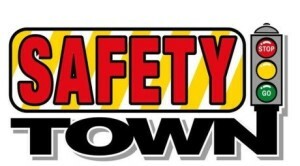 The JWCM sponsors the Mentor’s “Safety Town” program. For over a quarter of a century, Mentor Safety Town has helped to keep preschoolers safe while providing parents with peace of mind. Safety Town Dates for 2019 are June 3-7 and June 10-14. Location: Garfield Elementary/Memorial Junior High School on 7090 Hopkins Road in Mentor. Click here for the application. Click here for a flyer. Teen Aides: Volunteering as a Safety Town Aide provides local teens the opportunity to earn 40 service hours. 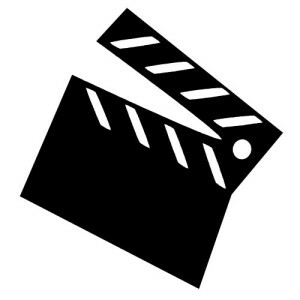 Click here for the teen volunteer application. On Thursday, May 22 you can begin registering for our Summer Reading Program. Join us at 6:30 PM on the Read House Lawn, bring your lawn chairs, blankets, and snacks and listen to the Chardon Polka Band Perform. 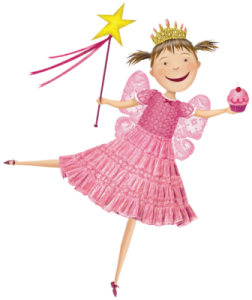 Take party in the story book walk and earn your first button for the summer reading program! No registration required. All ages are welcome to attend. Be sure to head over to our Summer Reading Page for more details about the program, as well as a handout with information on all of our upcoming programs. On Saturday, May 18 at 1:00 PM, bring the whole family for an afternoon movie! We will show a family movie and provide popcorn. All movies will be rated G or PG. This event is for families with children 13 and younger. Ages 8 and younger must have parent supervision. No registration required. This month we will be watching Mary Poppins Returns! On Tuesday, May 14 at 2:00 PM children ages 2 – 5 are invited to this eggscellent event where they can enjoy snacks, crafts and lots of dancing. Registration is required and starts here on April 30. 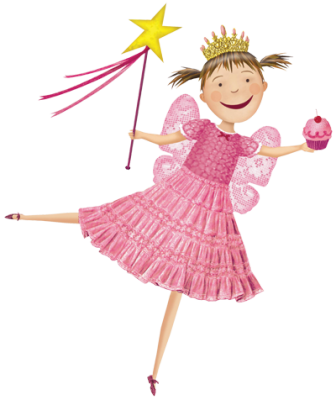 Celebrate Mother’s Day the Pinkalicious way on Saturday, May 11, with a tea party! Open to ages 3 and up. Be sure to bring your fancy tea cup with you and your special guest. Please only 1 adult per family. You must call the library at 440-288-8811 starting April 26 to register. On Monday, May 6, stop by the Children’s Department throughout the day and get creative with one of our monthly crafts (while supplies last). Open to all ages. No registration required. Is your child gearing up to enter kindergarten? 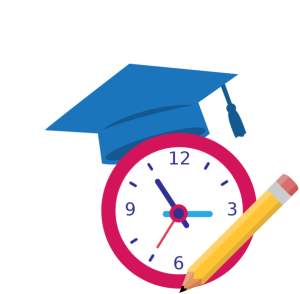 Our Kindergarten Readiness program helps prepare little ones for their transition into the school environment by practicing essential skills with fun challenges and activities. Each Saturday, during our story time session, we will offer a different set of activities for children to try. The activities focus on key areas including language and early literacy, math skills, shapes and colors, gross motor skills, and essential life skills. Children who attend six sessions receive a congratulatory prize. 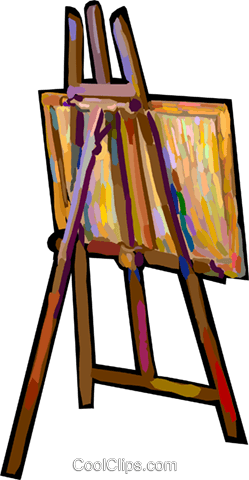 Masterpieces at Main Art Club – New Club in 2019! We’ve got a new club starting up in the new year! 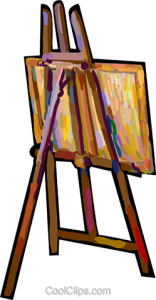 Get creative at MPL with our Masterpieces at Main Art Club for kids. You don’t have to paint like Picasso or sculpt like Michelangelo. All you need is a desire to learn something new, fun, and creative. Kids ages 8-12 can join us! In order to fully enjoy this club, we ask that you are able to work independently. And please dress for mess. Registration is required.